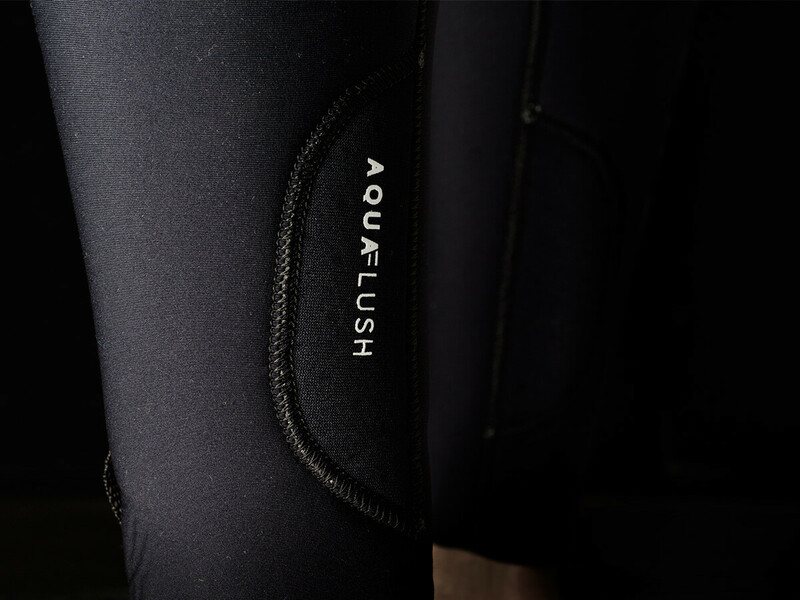 The Majestic Wetsuit series is loaded with features including: 100% M-Flex 2.0, waterproof stretch taping and ultra lightweight foam. 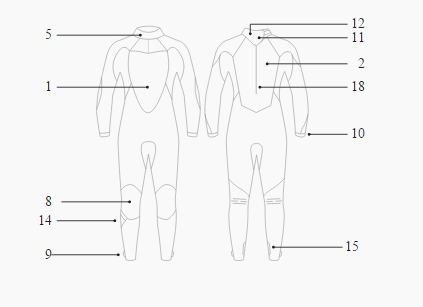 The patterns of the Mystic Majestic wetsuits have been renewed to maximize the stretch and comfort of the suit. 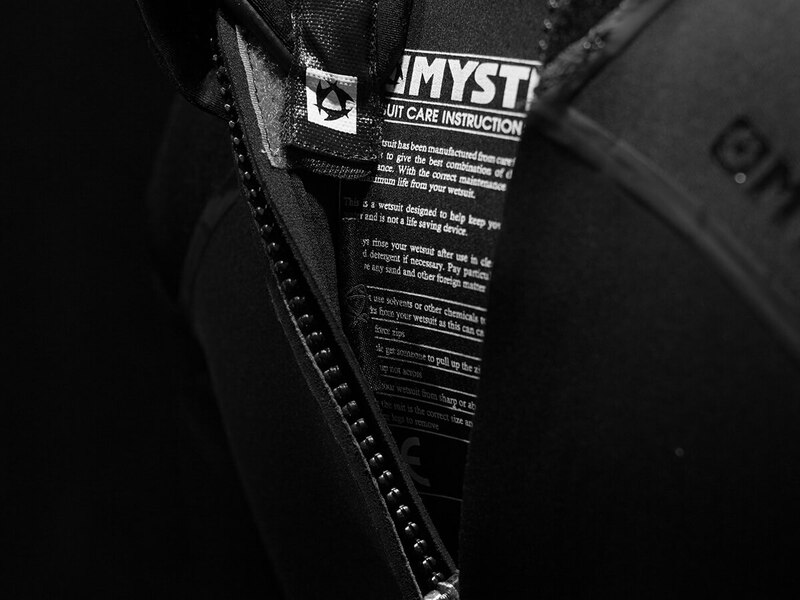 The Majestic wetsuit has a back-zip construction with an overhead backup system to prevent water from coming into the suit. 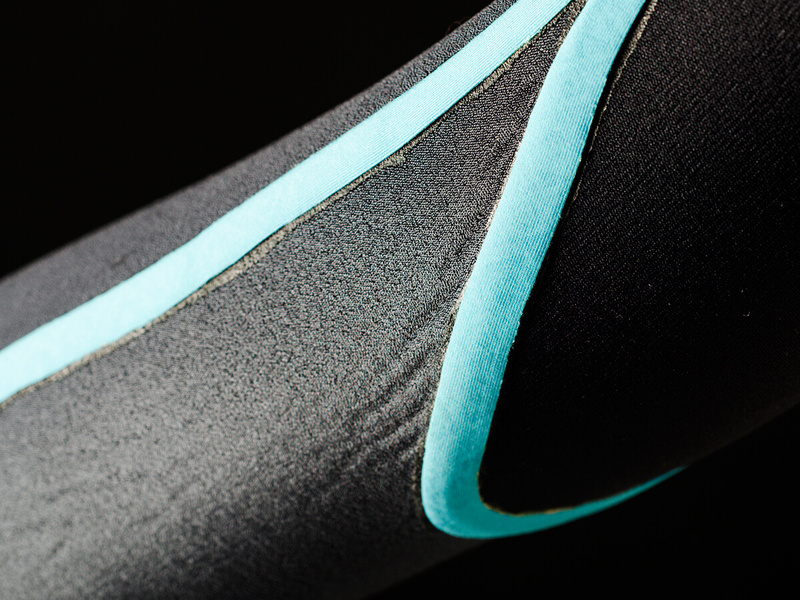 It also features polar lining in the lower back to provide extra warmth to this valuable nerve centre. This will help you reach your maximum performance potential. 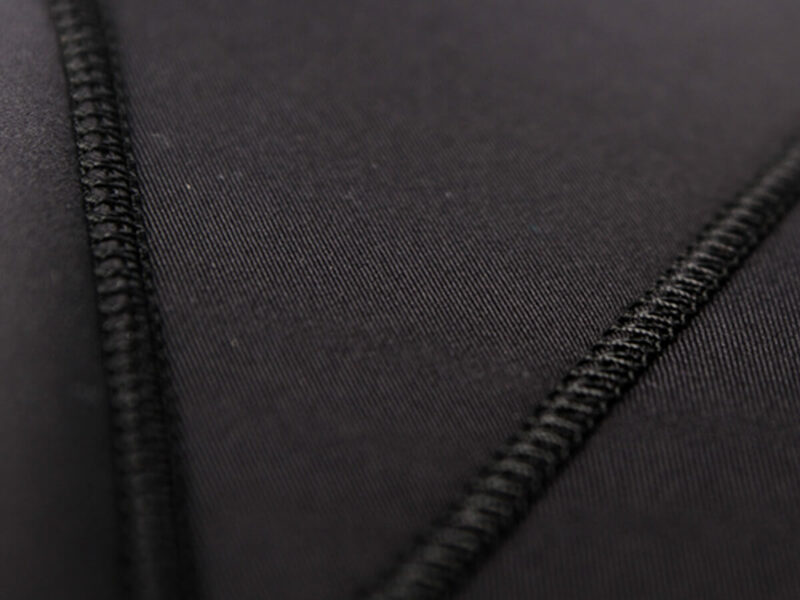 Stitching method whereby the panels are first glued together and then only stitched halfway trough the fabric instead of fully perforating it, which makes the seams waterproof. 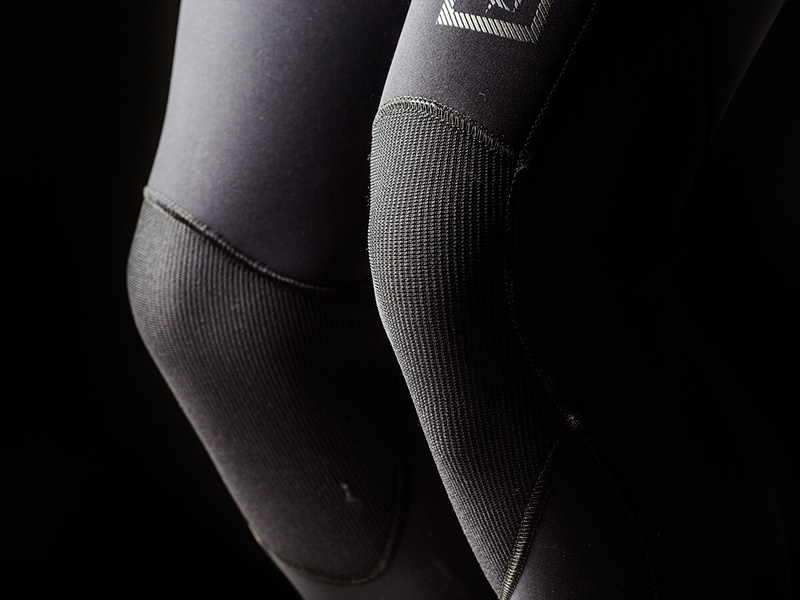 The kneepads are made of a 4-way Super -Tex Fabric. 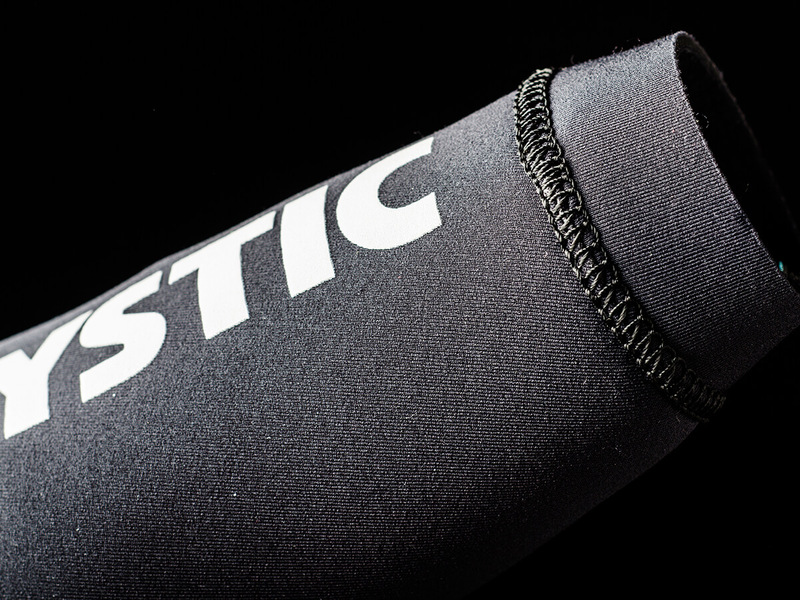 This is a durable fabric especially designed for protection. Hook and loop closure to tighten the leg cuffs. 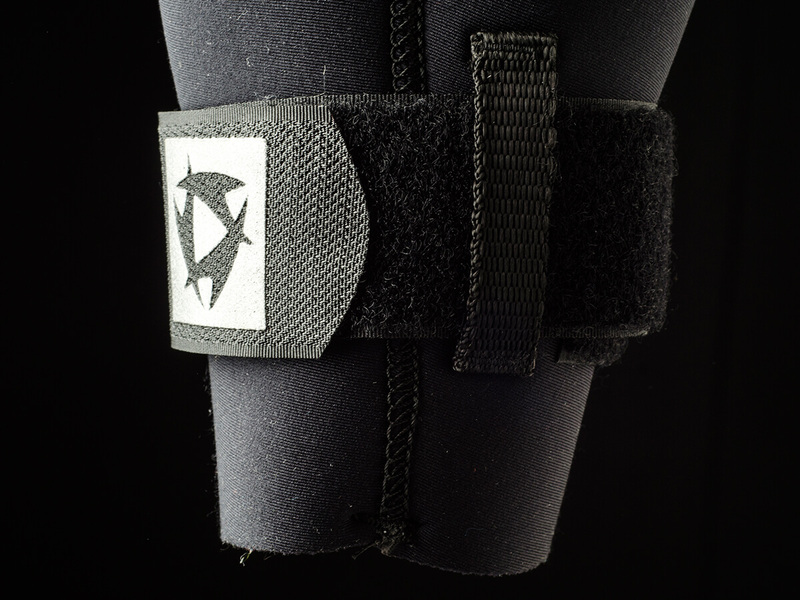 Designed to keep your cuffs in position and prevent water from coming in. 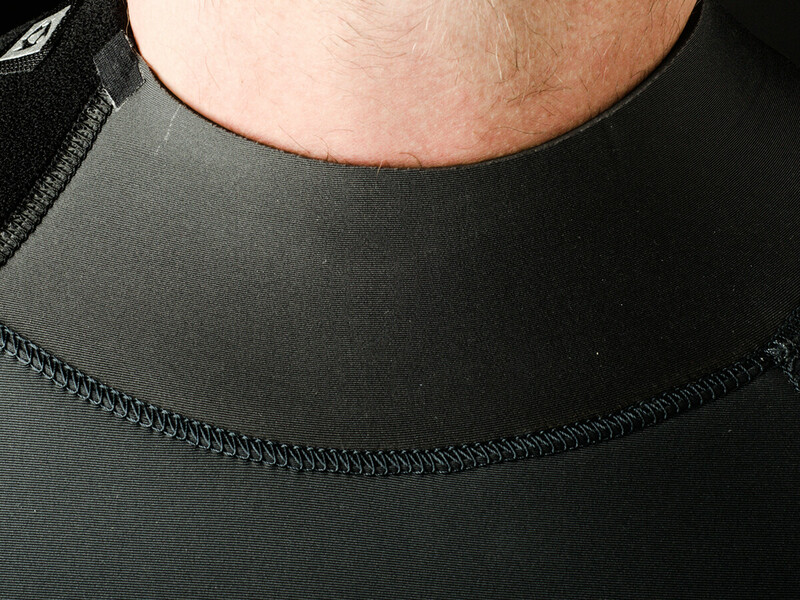 Soft velcro patch attached on the inside of the suit to fix your collar tag. This will prevent damaging the inner lining of your suit. 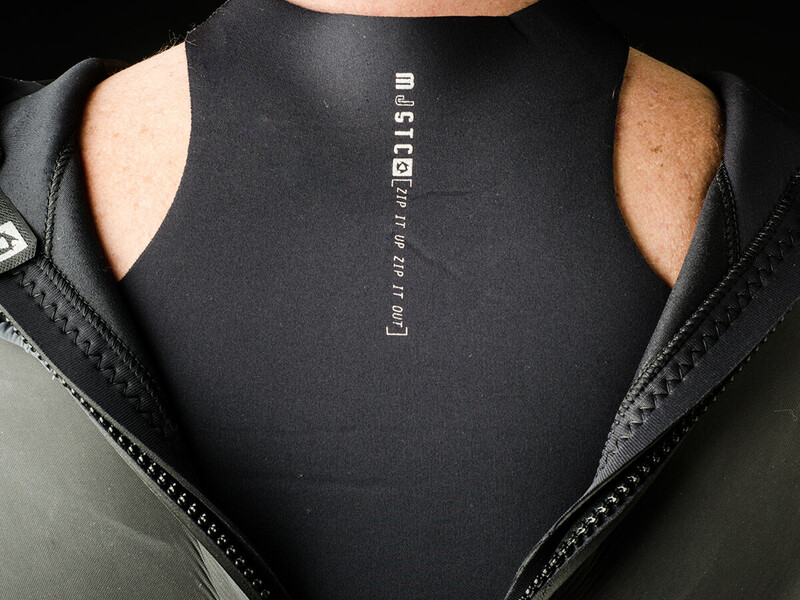 A neoprene back panel with collar, prevents water from entering through the zipper and neck. 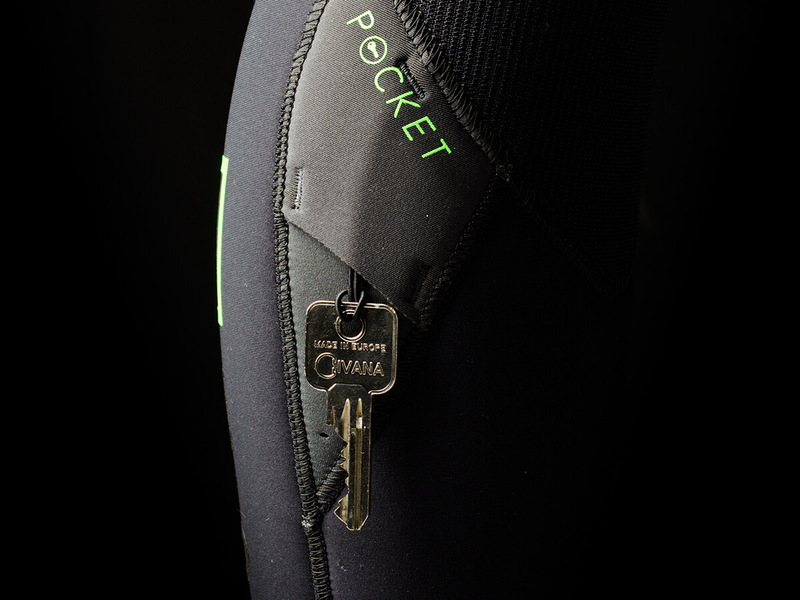 Internal nylon key pocket, located on the inside of the suit or an external neoprene key pocket, positioned on the lower leg of the suit.